Screen – Standard Industrial Inc. Mainly used as screen mesh, also widely used in many industries, such as quarrying screen, the screen deck, screen wire for stone crusher, classifying trammels, vibrating screen, road construction equipment. Used in coal and mining industry. 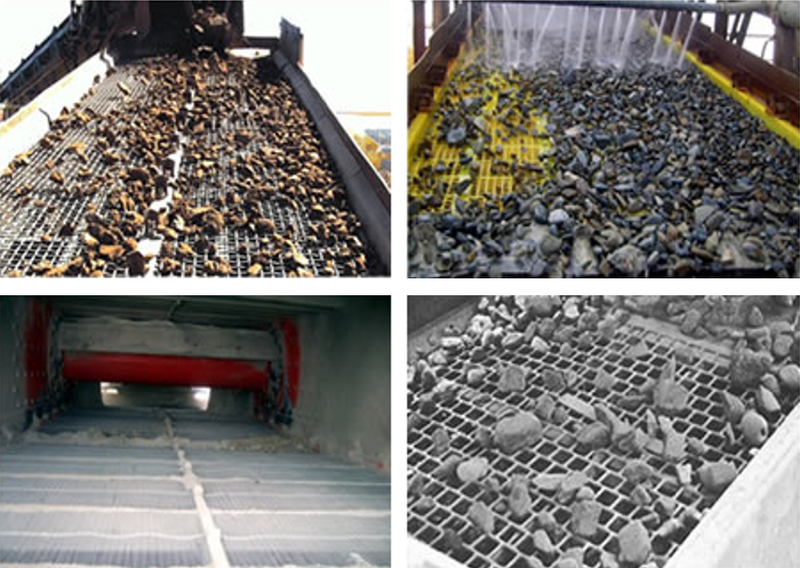 The asphaltum mix round equipment and the mine vibrating screens, also used in foodstuff, chemical industry, pharmacy. High carbon steel wire grade 45-70 and 65Mn, stainless steel. 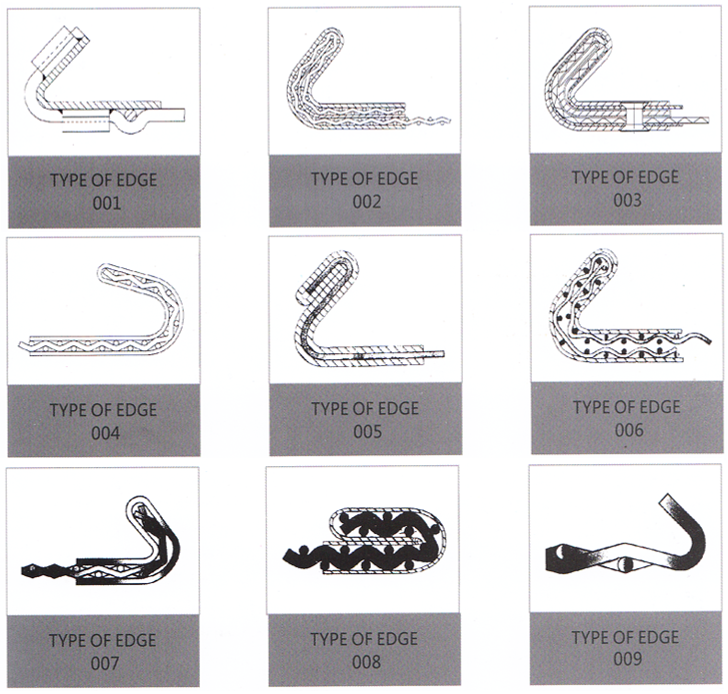 1.To add holes or other perforations on the sheet metal the surface, in a variety of shapes and sizes, to use in your home, business, or building application. applications you can use as load-bearing structures. 3.It’s strong and has an aesthetic appearance. Carbon steel (hot rolled, cold rolled, strip steel), galvanized steel, stainless steel, aluminum, brass, other metal materials according to drawings. It is punched to meshes,winding-resisting, Ageing-resisting, Corrosion-resisting,the top of meshes is smooth,it is strong and wear-resisting. 1.Polyurethane mesh is developed for mining mineral processing, grading, dehydration and other screening machines replace metal mesh. 2.Mainly used in coal, iron ore, copper, gold and other ores grading, screening, dewatering and other places. 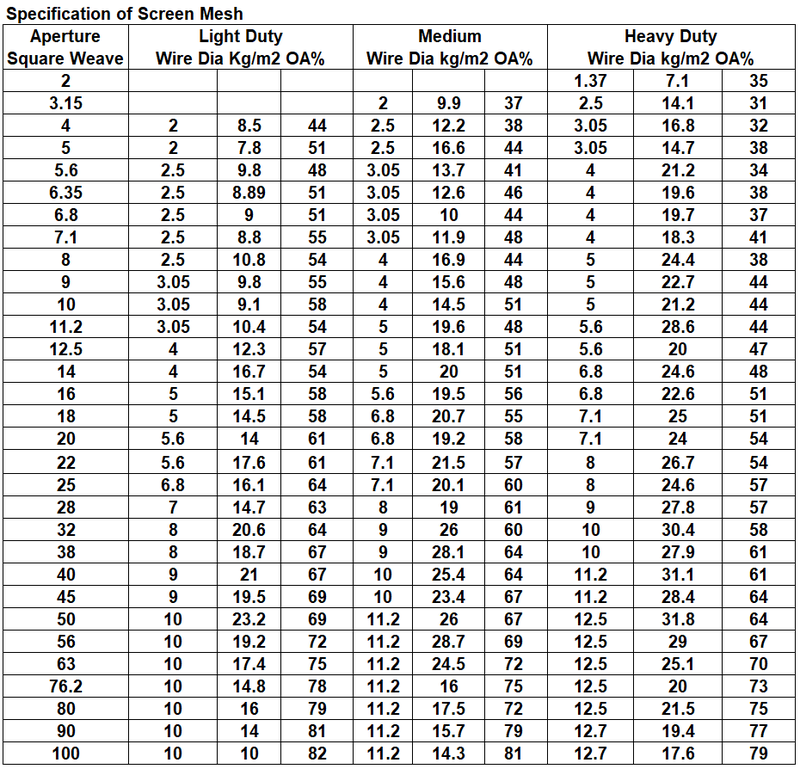 3.Life than traditional metal mesh 3-10 times higher. 4.Mesh with elastic tension on both sides hook, the overall light weight, good flexibility, easy to transport storage, installation and removal easy.